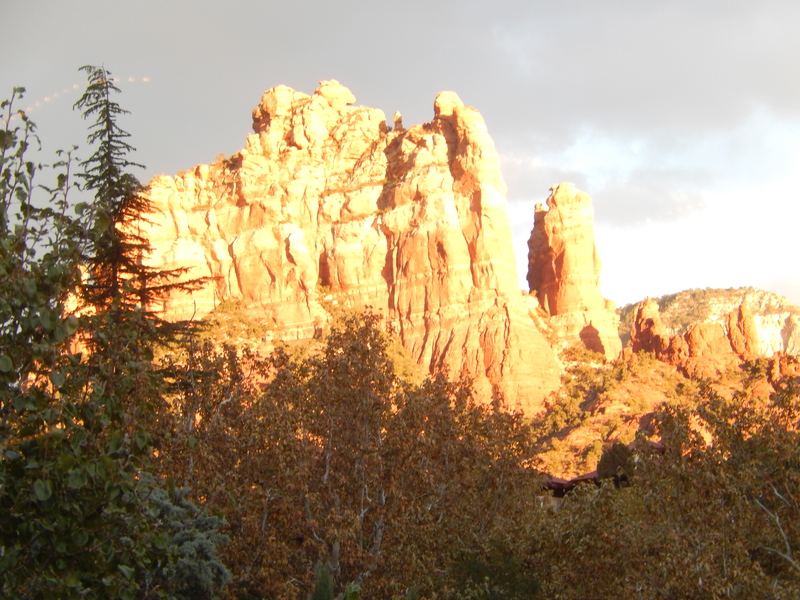 Over the years we had heard countless people talk about Sedona and what a wonderful place it is to visit. This seemed the perfect time to check it out. 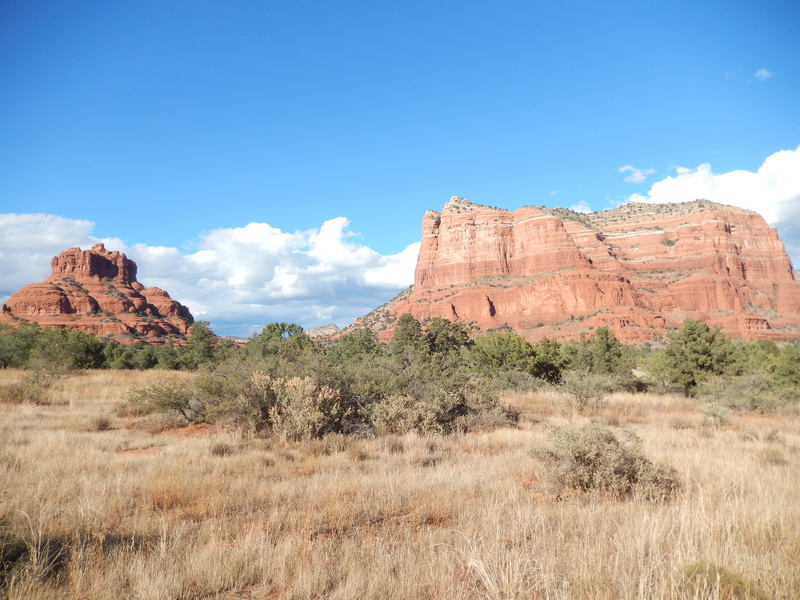 We had several campgrounds to choose from in the Flagstaff area and around Sedona, and we settled on the Dead Horse Ranch State Park. This was a ranch that was sold to the State of Arizona to be a state park. 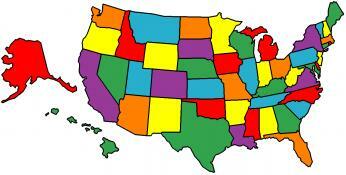 The campground has nice sites that would accommodate a large trailer and several local hiking trails. I even found some geocaches in the park. We wandered around some of the shops in Sedona then headed south to explore some of the nearby attractions. We stopped at the Chapel of the Holy Cross. This is a chapel built on a rock feature. It was inspired and commissioned by local rancher and sculptor Marguerite Brunswig Staude, who had been inspired in 1932 by the newly constructed Empire State Building. 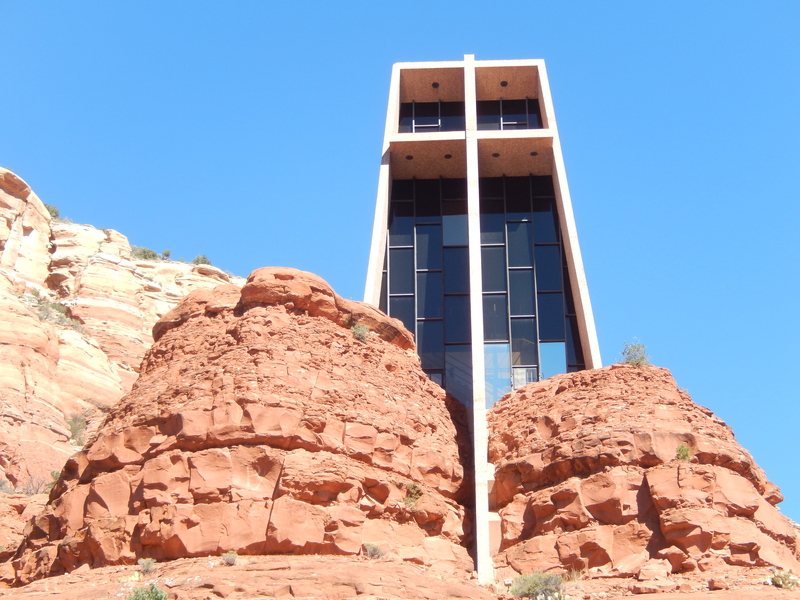 In 2007, Arizonans voted the Chapel to be one of the Seven Man-Made Wonders of Arizona. After getting some recommendations from the volunteers in the Visitor Center, we decided to hike the Courthouse Butte Trail. This trail was a little over four miles and circled around the Courthouse Butte and Bell Rock. It was a great hike with terrific views of the surrounding area. It has some moderately challenging areas, but for the most part is level and easily trekked. The views of Courthouse Butte and Bell Rock are absolutely stunning. The weather was beautiful and we met some friendly people on the trail. 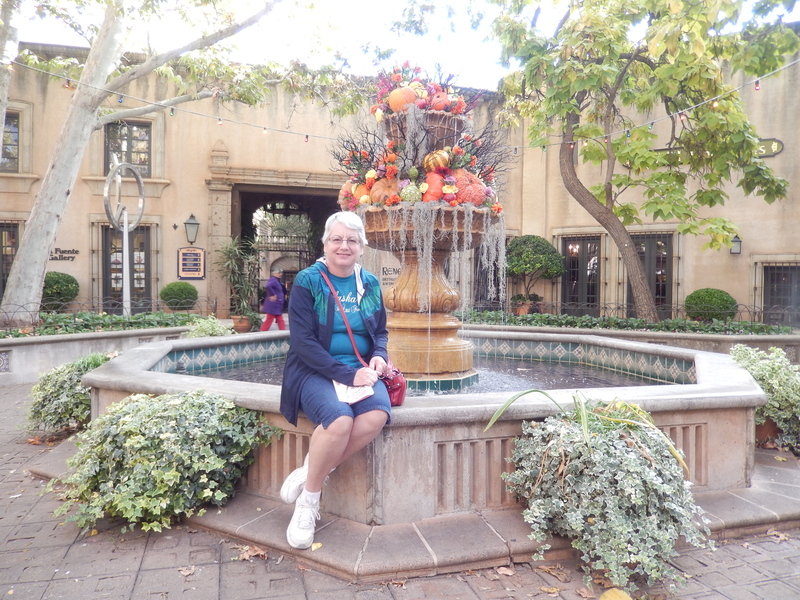 After the hike we drove to Tlaquepaque, Sedona’s Arts and Crafts Village. The facility is like a large southwest Hacienda with tranquil plazas, graceful arches, and dancing fountains. It has a collection of shops, galleries, and restaurants. We had fun wandering through the various shops and galleries. It is sometimes frustrating to see things I would like to buy, but we don’t have any space for them. We treated ourselves to dinner at the Oak Creek Brewery & Grill. The food was good as was the view of the mountains, sunlit by the setting sun. The next day we drove to Jerome, America’s largest ghost town. This is a mining town built on the 30o slope of Cleopatra Hill. 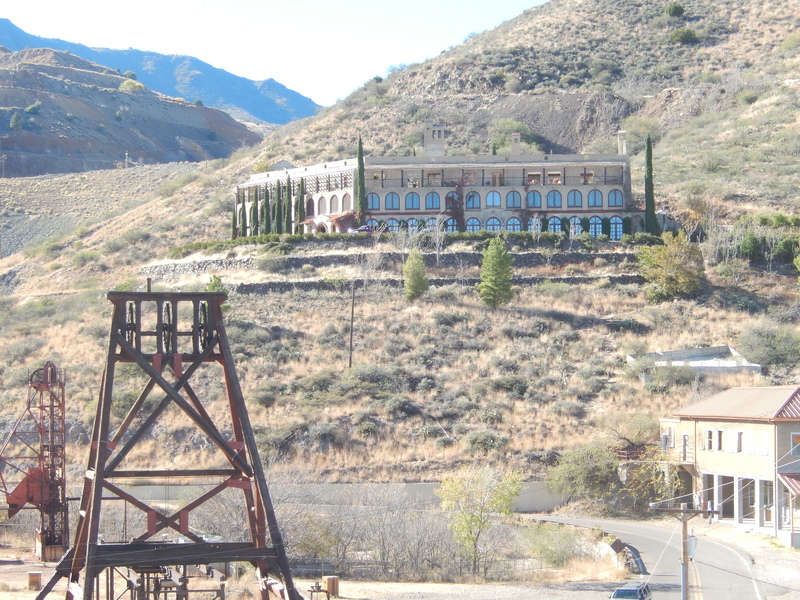 At its peak, Jerome was the fourth largest town in Arizona, with a population of 15,000. 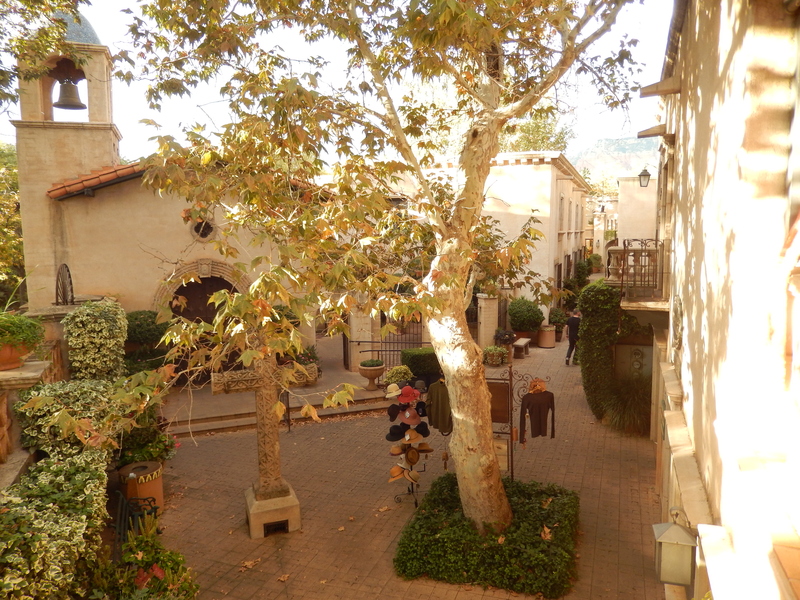 Today Jerome is a bustling tourist magnet and artistic community with a population of about 450. 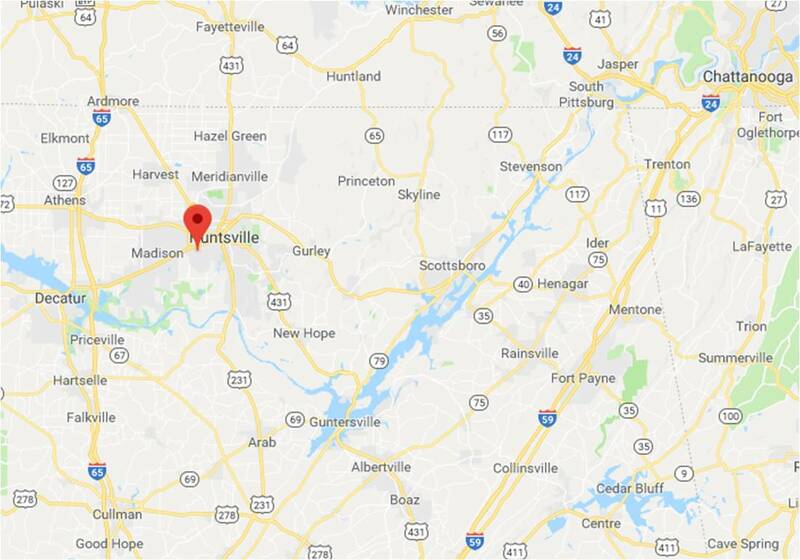 It includes a variety of artists, craft people, musicians, writers, hermits, bed and breakfast owners, museum caretakers, and gift shop proprietors. We spent some time wandering through the shops and enjoying to view of the valley below. 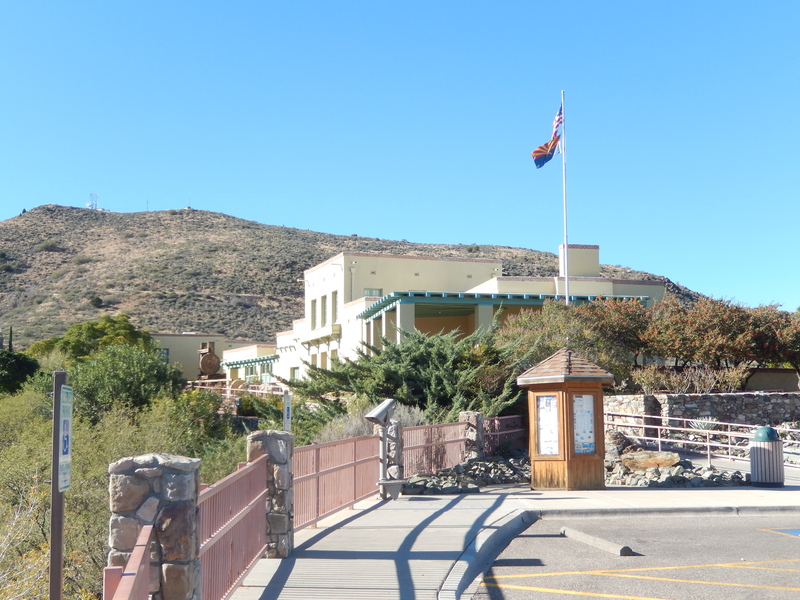 Jerome also hosts the Jerome State Park. This is the former Douglas mansion, designed by James “Rawhide Jimmy” Douglas. It was equipped with a wine cellar, billiard room, steam heat, and, ahead of its time – a central vacuum system. 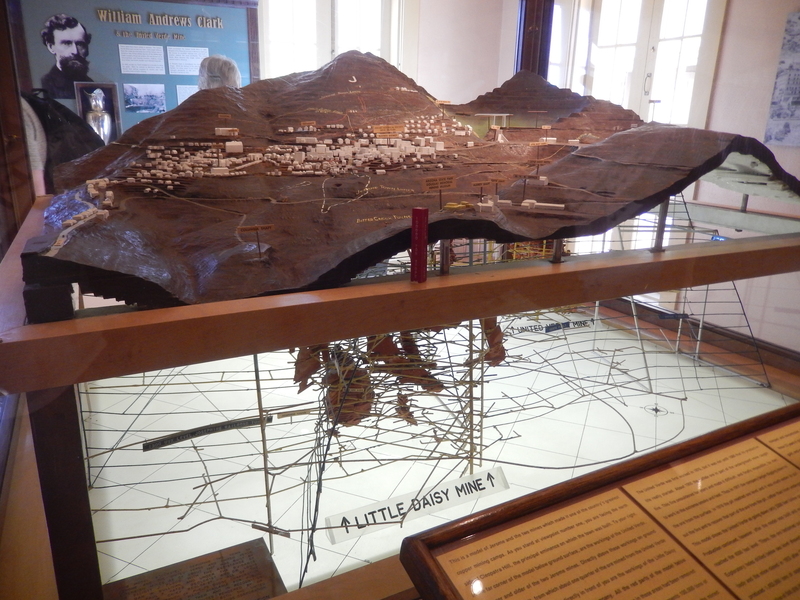 It is now a museum which exhibits photographs, artifacts, minerals, videos, and a 3-D model of the underground tunnels under the town. 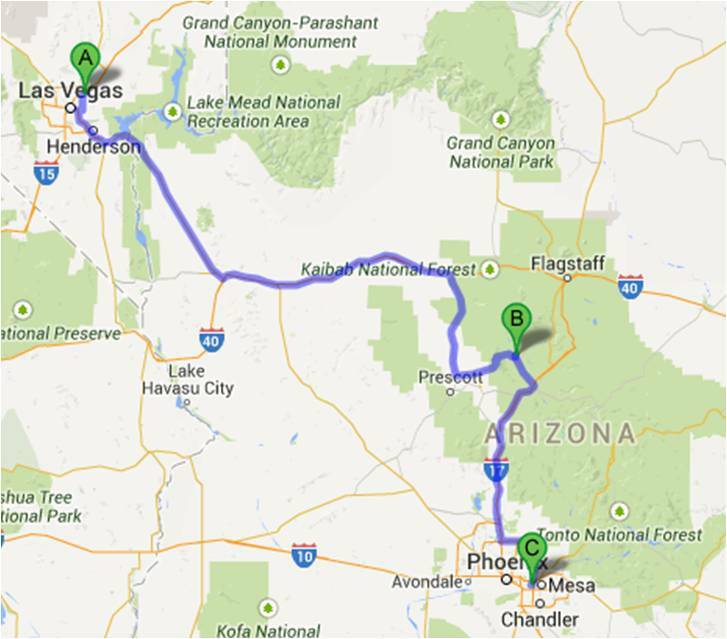 The next morning, Wednesday, November 5th, we drove to Tempe, AZ. We wanted to stop in the Phoenix area to visit some friends. 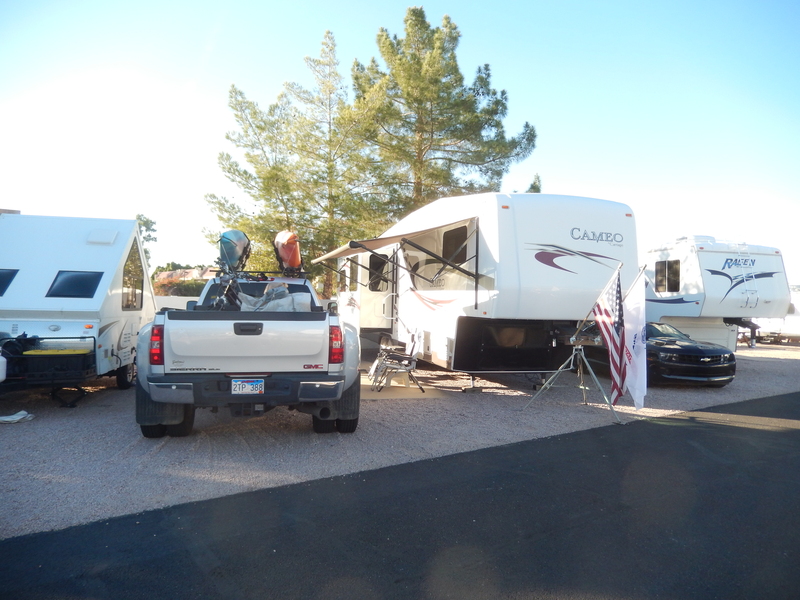 We stayed at the Apache Palms RV Park in Tempe. We weren’t looking for a campground with a wilderness experience, but for one close to our friends to make the visiting convenient, this urban RV park fit the bill. We visited our old friends from Michigan, Lewis and Marilyn Astroth. It was great to catch up on each others activities. 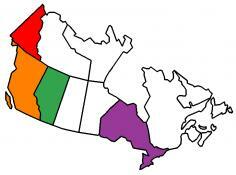 They had recently taken a train tour into Western Canada and we compared notes and pictures of our travels. It was interesting to relive some of our experiences through eyes of someone else . Debbie and Kermit Suits were on the RV caravan to Alaska with us. This was one of the few times we didn’t feel like we had to show our Alaska pictures, because they had their own! We had a nice evening eating and sharing stories. We hope we have the occasion to see them again in our travels. The next day the RV park was busy with Notre Dame fans who were in town for the football game. Some of the “Fighting Irish” were camped next to us and the grill was going all day. They were a lot quieter when they returned from the Arizona win. Sunday, November 9th, we were on our way to the Carlsbad Caverns in New Mexico. 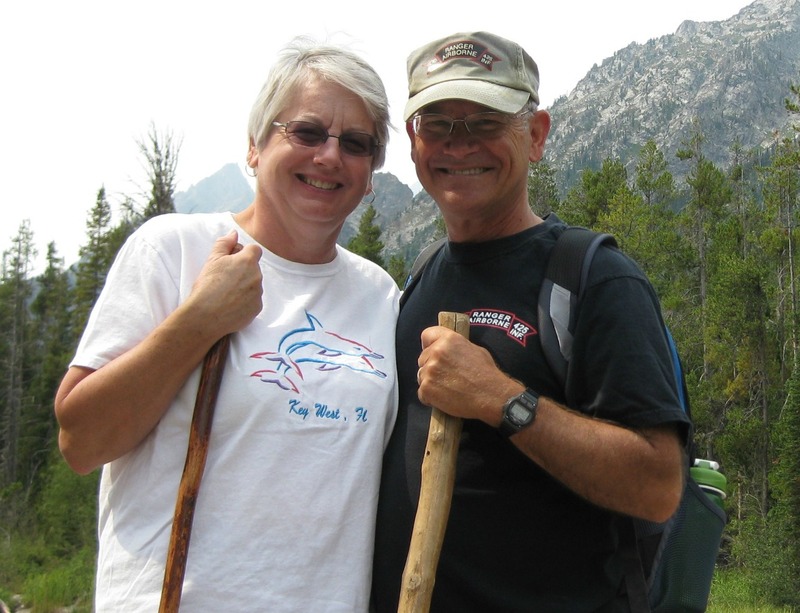 This entry was posted in Arizona, Fulltime RV, Michigan Traveler and tagged Americas largest Ghost Town, backcountry hiking, Dead Horse Ranch, fifth wheel trailer, full-time RV, fulltime RV, Geocaching, Phoenix, RV Forums, Sedona, Tlaquepaque. Bookmark the permalink.